Mission investing is the practice of foundations who invest to advance their missions and programmatic goals while also generating financial returns that can then be reinvested. The need and the opportunity to deploy mission investments in the climate space are significant. Philanthropy can play an important role by channeling resources in ways that can catalyze and mobilize commercial capital. For foundations, which often have higher risk tolerances and can accept lower returns than other types of investors, there are ample opportunities to invest in a wide range of climate solutions around the world. Such blended finance vehicles can help accelerate capital into climate solutions–kickstarting the flow of commercial capital. 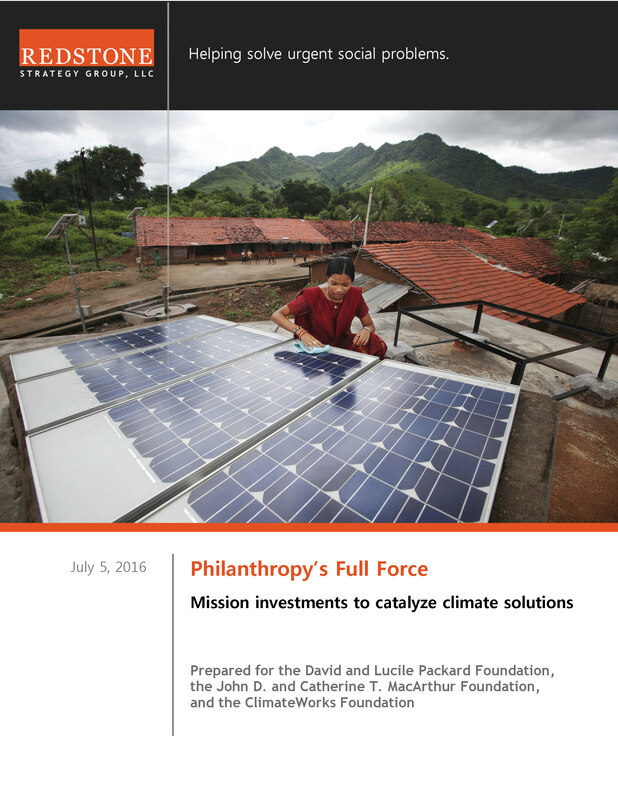 ClimateWorks mobilizes philanthropy to increase mission investing in climate solutions. Working across ClimateWorks’ programs, we offer subject-matter expertise and access to networks—serving as a bridge between philanthropy, private finance, and entrepreneurs and other mission investing beneficiaries. We help investors deploy resources to stimulate climate markets and generate financial returns. 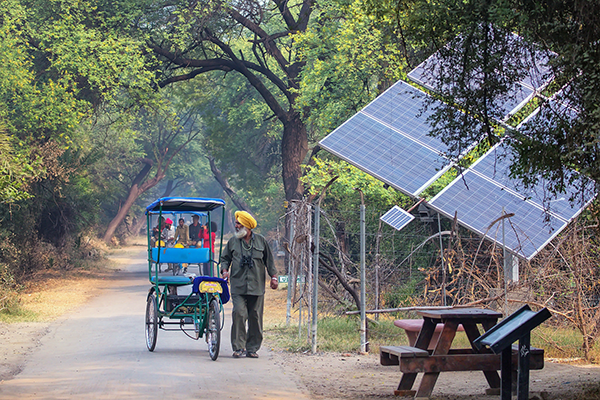 In partnership with India’s Ministry of New and Renewable Energy, the Hewlett, MacArthur, and Packard foundations, along with the Grantham Environmental Trust, established the U.S.–India Catalytic Solar Finance Program. 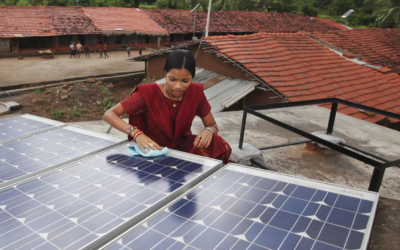 To support India’s goal to provide clean and reliable power while combating climate change, and its target to install 40 gigawatts of rooftop solar energy by 2022, the program supports the development of innovative financial instruments for rooftop solar energy, including mission investment in selected financial intermediaries designed to catalyze additional capital and demonstrate financial feasibility to investors. 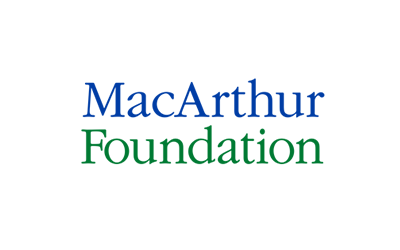 The McKnight Foundation invests its endowment in ways that advance financial, program, and learning returns. In 2015, for example, McKnight made a direct equity investment in Generate Capital. 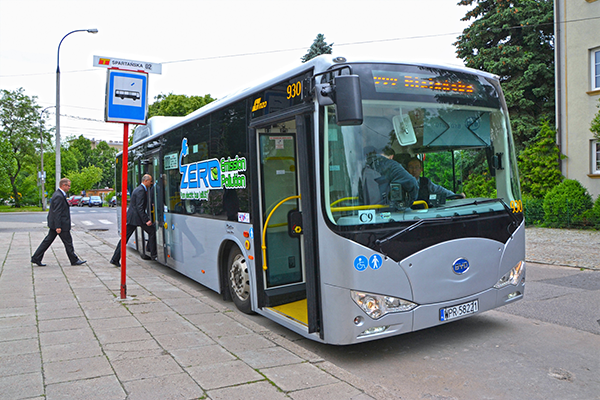 The company’s proposed success, which includes accelerating electric bus deployment, maps directly onto the goals of McKnight’s Midwest Climate & Energy program. 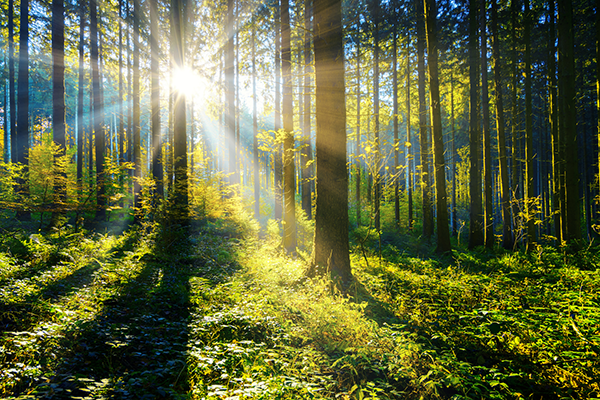 The Packard Foundation has made $27 million in mission investments to grow promising sustainable land use fund managers like Ecotrust Forest Management, The Climate Trust, and Althelia–which are demonstrating that climate-smart land use makes both environmental and business sense. ClimateWorks partners with foundations and individuals interested in climate-related mission investing. Through collaborations with international finance institutions and other experts, ClimateWorks provide strategy development and execution support, project analysis, and mission investing trend monitoring. ClimateWorks structures high-quality investment opportunities for foundations and individuals. Drawing on expertise in development finance and climate mitigation, and a global network of partners, the ClimateWorks team advances deals that align with market opportunities, attract additional capital, stimulate climate markets, and generate returns. 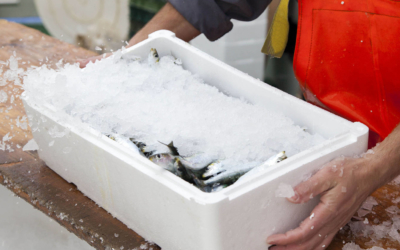 Climate-related mission investing is an emergent area for philanthropy. ClimateWorks’ Mission Investing program aims to raise awareness, participate in and expand mission investing networks around the world, and add mission investing to the toolkits that foundations and individuals deploy to act on climate. 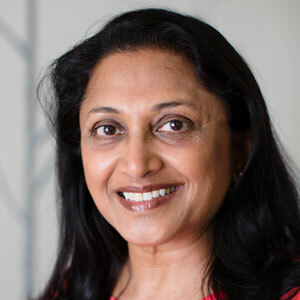 Shilpa Patel, Director of Mission Investing at ClimateWorks, moderates a panel discussion, “Transformative Climate Investments – Innovating Finance for Climate, Resilience, and Energy Access” at the Global Climate Action Summit in 2018.